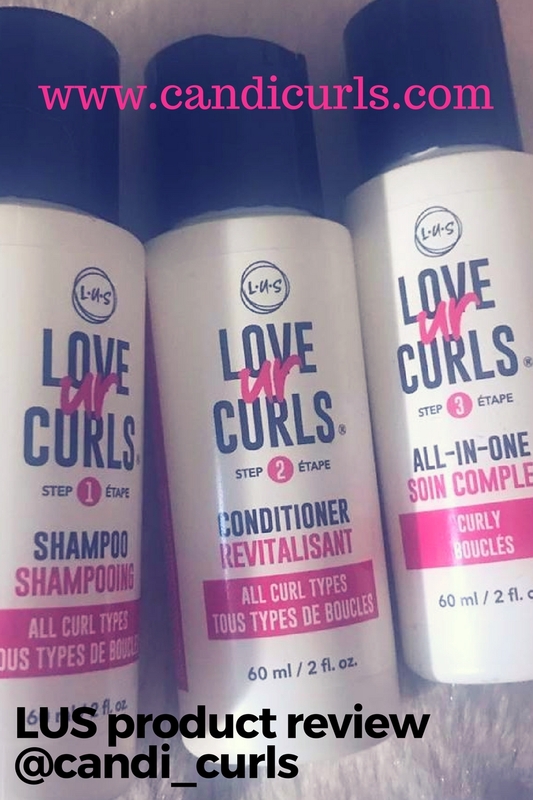 Like any curly product junkie, i have a huge list of brands which i want to try out. As i am naturally, is one of them. I see them mentioned so much on instagram, so i am familiar with the product range, but i have never brought anything from them. Once in an order from my fave hair site, i received a sample of the coconut co-wash that they do, and i knew that i had to try more from them. As i had no leave in left, i chose this as the first product i would try fully from the range. This stuff smells amazing guys. The bottle says that it has extracts of; coconut, Amla, Sugar beetroot, Green tea, lemon, Apple, Sugar cane and more. I mean can it get better. On first sniff the coconut and apple are the strongest fragrances, and it is fruity and has a fresh sense to it as well. I know we are all the same in doing a sniff test on products, and you wont be disappointed with this one. "Beautifully seals, cuticles, boosts shine and prepares hair for styling." "Keeps tangles away and provides a great foundation for natural styling." Apply liberally throughout hair after shampooing or cowashing. Gently detangle hair. I have been using this on my hair everyday for the past week, in my normal styling routine. 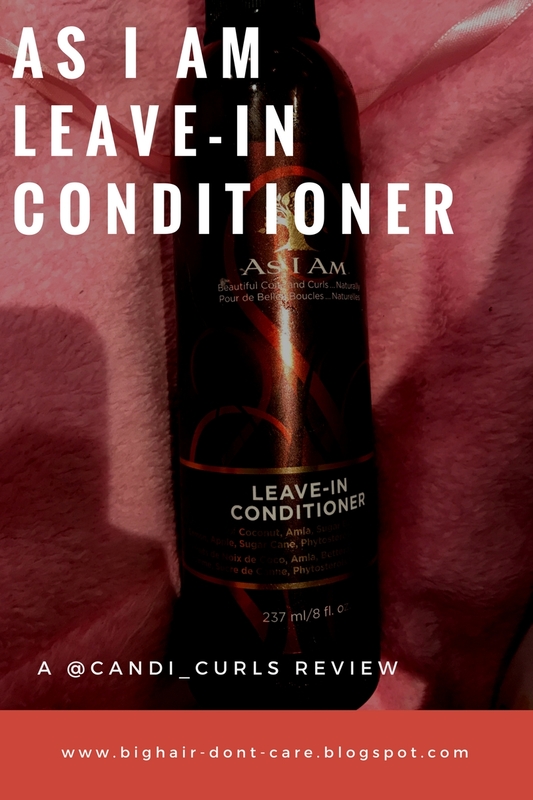 Rather than applying after washing my hair as stated, i have been using the product after soaking my hair in my spray mixture, and then applying in sections and combing through with my denman brush. I have been so happy with the results. This is fast becoming my favourite leave in already! I have only been using small amounts, and i have a lot of hair, and this has been more than enough! A little goes a long way and this is what i look for in products. After a full week of using this every single day, i am not even a quarter of the way through the bottle! When you apply this on your hair, it leaves you with the most silky smooth strands. The perfect primer for doing the LCO (Leave-in, cream, oil) method. It provides amazing slip meaning that detangling your hair is so easy! I finger detangle when i style my hair, in small sections starting from the back, and my fingers have just glided through after applying this. I don't think my hair has ever been so easy to brush unless it has just been washed. I got all the way to day 6 curls by using this leave in after wetting my hair with my spray bottle, and my curls were still super shiny and smooth. I was getting people complimenting my curls, not knowing that they were nearly a week old. Would i recommend this product to people? I already have been doing ha! I can not wait to try more from this brand. I think the coconut co-wash i next on my list, but i would be willing to try everything from them after the way this has been on my hair. This bottle was a brilliant price as well, which i have noticed is consistent in with this brand. The 237ml/8oz bottle was just £8.99 ($12.22). Have you tried this product or brand before?